Once/if you have multiple languages configured on your website, selecting from them for the page becomes an important question. 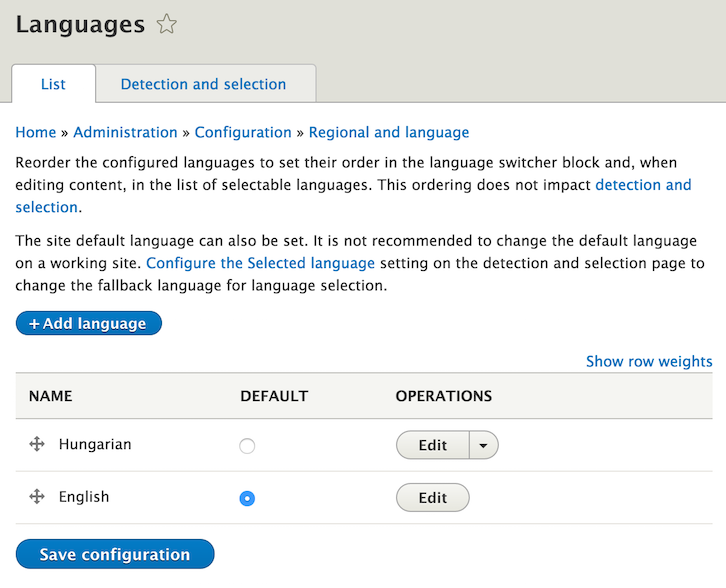 The Drupal 8 language detection and selection options are located the same place they were in Drupal 7 but almost all options got some improvement. Drupal 7 only had the default language detection method turned on, so even if you kept adding in more and more languages (and even if you enabled the language switcher block), the URLs did not work. You still needed to get here and configure the URL detection method. Now this is built-in, so adding languages and placing a selector block would in itself make multiple languages accessible. 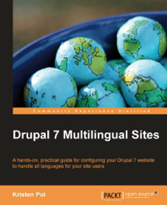 The Drupal 8 Multilingual Initiative was announced on May 9th, 2011. Since it's inception, the heroic efforts of people on the initiative resulted in hundreds of issues resolved but there are always more to perfect. We have made huge advances in terms of multilingual support in Drupal 8 thanks to all these changes and you can still help to make it perfect. I'd love to highlight some of the great improvements that we made to make you excited about what is coming and point out some related places where you can still help to perfect what we have so far. This is number one in a series of short posts to discuss these improvements. Drupal 8 makes language occupy the prominent first step in the installer. And compared to Drupal 7 where you were presented with a wall of textual instructions as to how to locate and download a translation file, place into a specific directory and reload the page, Drupal 8 comes with the realization that these are all tasks we can automate. 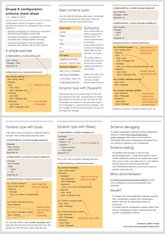 So we show you about a 100 languages to choose from to install Drupal 8 in. 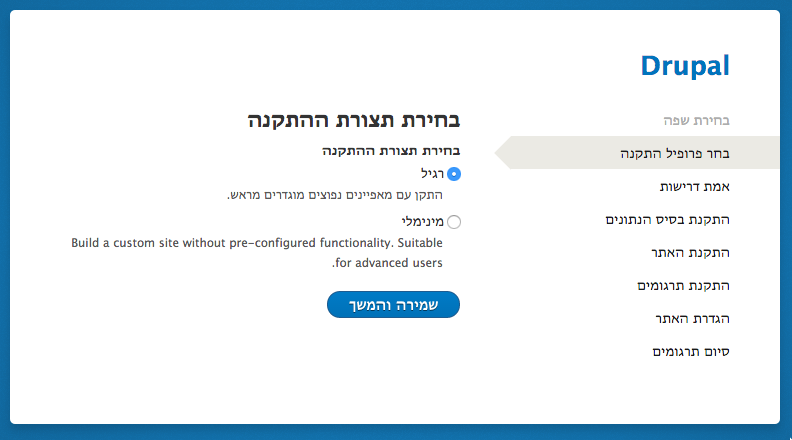 The new Drupal version also comes with highly improved browser based language detection capabilities, so it will attempt to automatically identify your preferred language for this installation based on what your browser tells us. So in most cases, you'll likely just hit the button to continue and not think much about this. We not only present you with the list of languages, we also download and import the translations to your system proper. So all the steps you did manually before are now automated. The installer can also fully show up in right to left languages. Also, if you pick a foreign language here, English will not be among your site's languages anymore either. 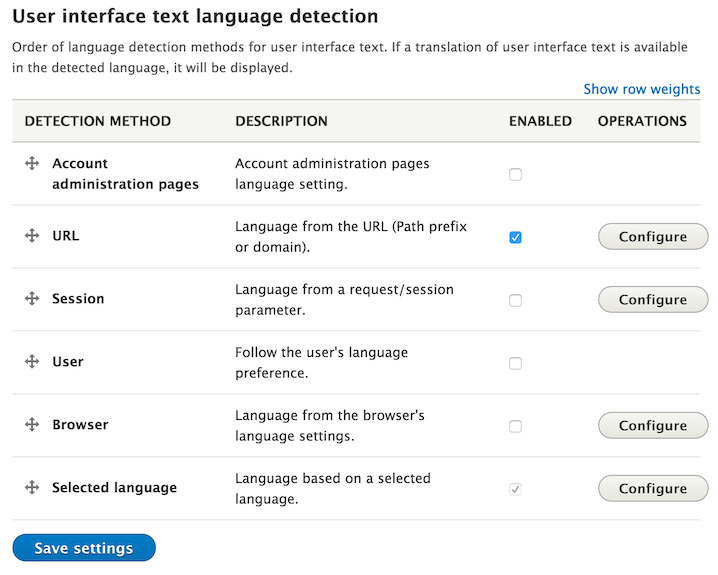 Drupal 8's assumption is that if you install in a foreign language, you likely want a foreign language website without English showing up at all kinds of places as an option. Compared to Drupal 7 where English was not possible to remove. 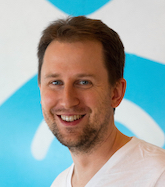 I've had the pleasure to present the current state of the Drupal 8 Multilingual Initiative - great work of numerous highly respected individuals - just last week in Portland at DrupalCon Portland 2013. Although I did do live demos at previous editions of this session, at this point we have just too many great improvements, that it does not fit anymore. So for this session, I opted to provide a better overview and more context as to how this affects site building in general for Drupal 8, including the extent of change as it applies to contributed modules. We are still working on several key pieces of the initiative, and will have meetings every Wednesday leading up to the code freeze coming July 1st, 2013. Join on our meetings to help with the remaining tasks. We have tasks for all experience levels!